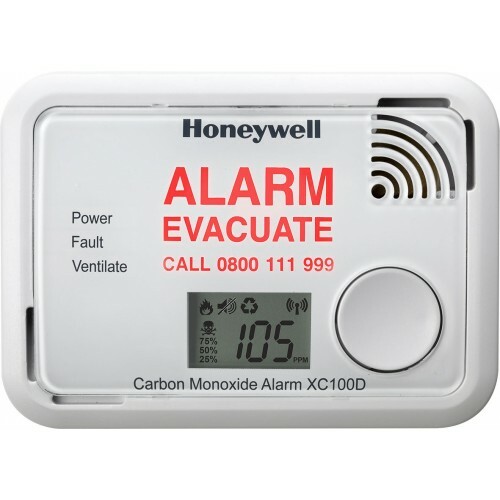 All units have a “ventilate” pre-alarm function and a low level monitoring mode which can both be manually activated to provide early warnings of the build up of CO prior to the levels required to activate the full alarm signal. All units have a low volume test mode - the buzzer volume when pressing the test button is reduced. 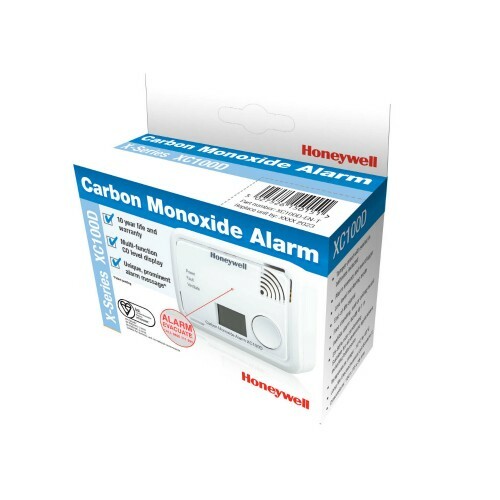 The full volume occurs when the unit actually detects CO or when the test button is held down for 2 test cycles. 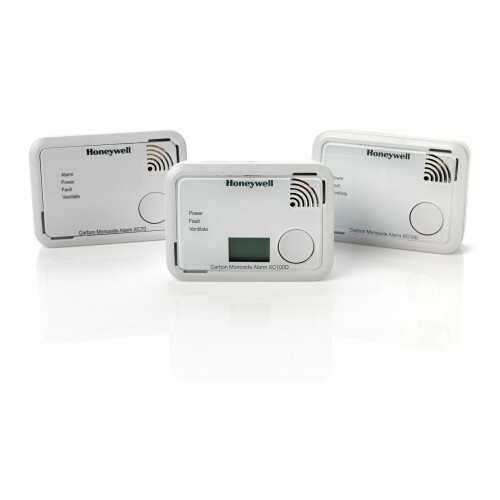 All units have a memory function so an indication will be given for up to 7 days in the event of an alarm condition occurring while the occupants are away from the property.